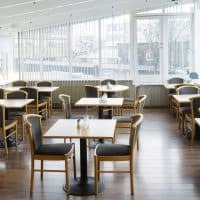 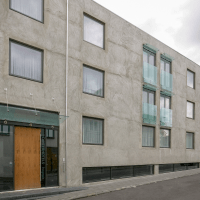 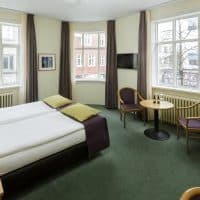 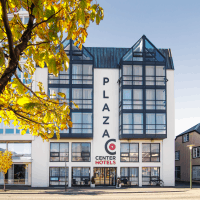 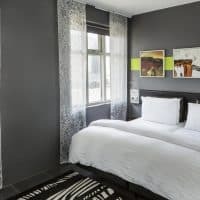 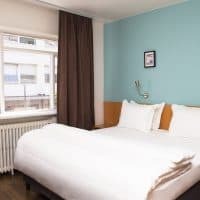 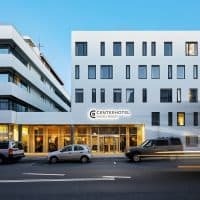 CenterHotel Skjaldbreid is located on an enviable central spot on Laugavegur. 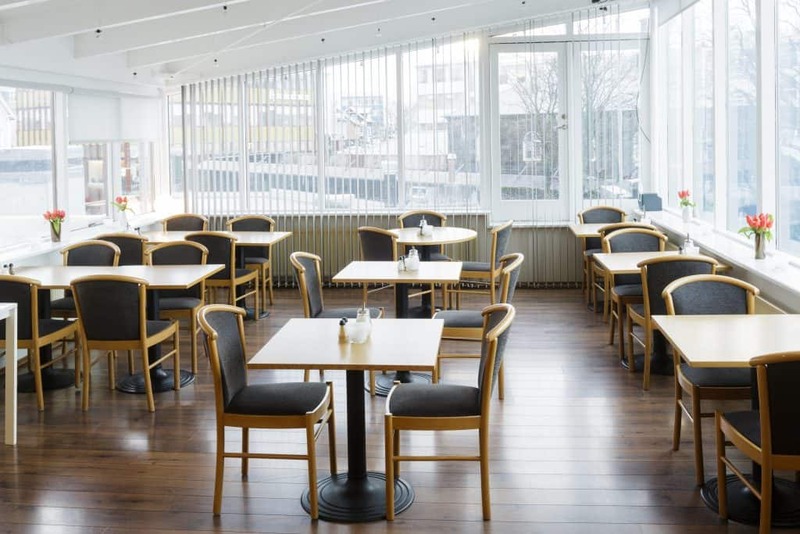 Reykjavik’s main shopping street holds the main shops and a vast variety of cafés, bars and restaurants. 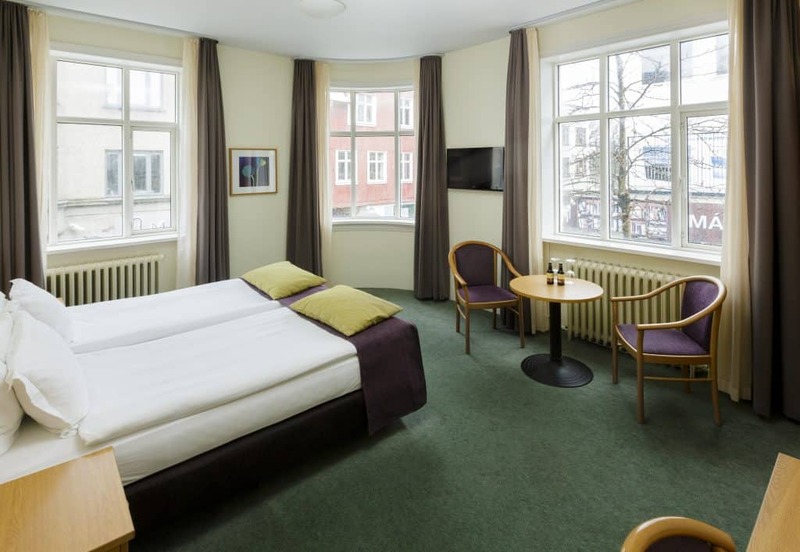 The hotel offers 33 warm and comfortable rooms along with a breakfast area and a personal and friendly service.